Choice canal residential lot situated on Galleon Bay Drive featuring an estimated 16,529 square feet with 89′ of sea-walled frontage on protected, deep water Brigantine Bay canal. This treed parcel offers 80′ of road frontage and an average depth of 178′.This property enjoys a northwestern exposure, capturing amazing sunset and the calming dominant sea breeze. The property features stunning views along Brigantine Bay in both directions and offers quick & easy access to the Sea of Abaco, the off shore cays and the Atlantic Ocean beyond. 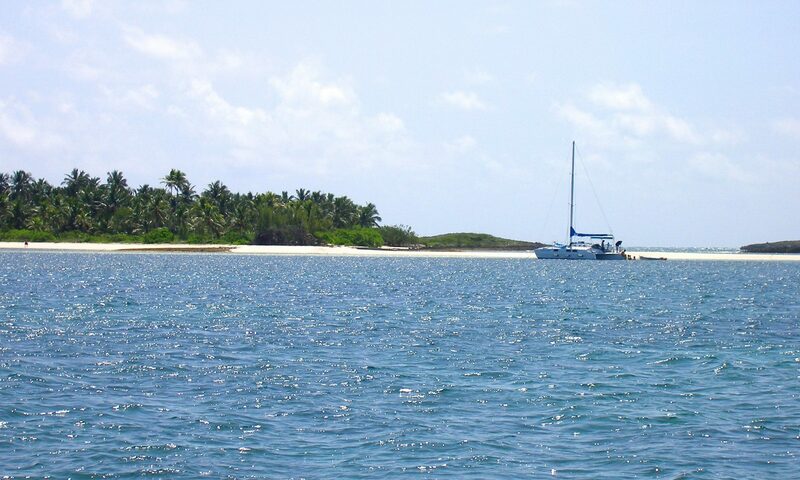 The parcel is just a short golf cart ride to either Windward Beach or world famous Treasure Cay Beach. All utilities are available at the road boundary, including electricity, water, telephone with high speed DSL internet, Cable TV and garbage collection. The Treasure Cay area community offers 3-1/2 miles of soft powder white sandy beaches, an 18 hole championship golf course, a full service marina, duty-free shopping, gourmet and island cuisine restaurants, banking facilities, car, boat and golf cart rentals and a modern medical clinic. Lot Size: 16,529 Sq. Ft.
Agency Name:: Abaco Estate Services Ltd.